Welcome! 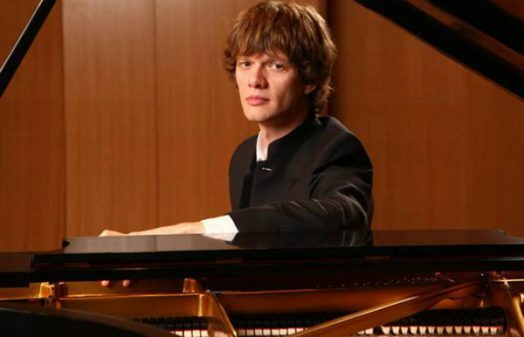 The Artist Series of Tallahassee presents outstanding musical artists each season in Tallahassee. 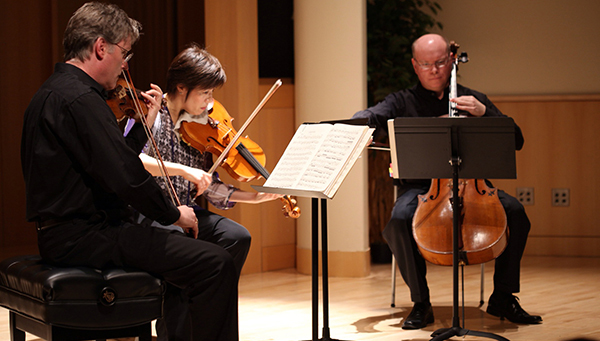 Our goal is to share excellent classical chamber music with everyone. 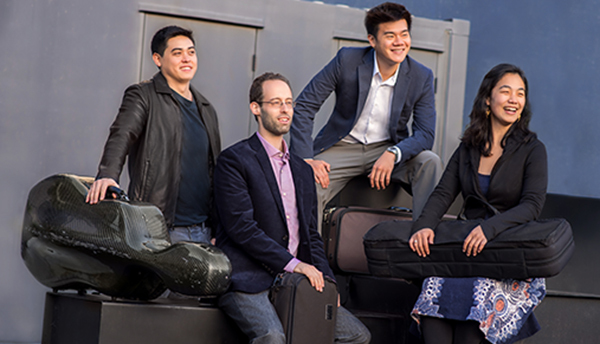 Guest artists include eminent string quartets, master pianists, great string recitalists, woodwind artists, early music, new music, guitarists and special programming. Discount on Season Passports! Get our best prices with a season Passport. You get six seats for use in any combination for all five concerts. Passports give you the flexibility and freedom to skip a concert, or bring a friend, as you please. Need a last minute gift for your favorite music lover? 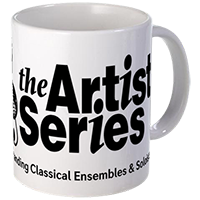 Shop The Artist Series’ NEW Cafe Press store! T-shirts, mugs, hats, ornaments. Proceeds help fund The Artist Series 2018-19 Concert Season. 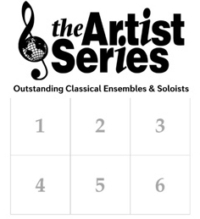 The Artist Series of Tallahassee promotes and encourages the appreciation of classical chamber music while developing a broad-based sustainable audience in North Florida. 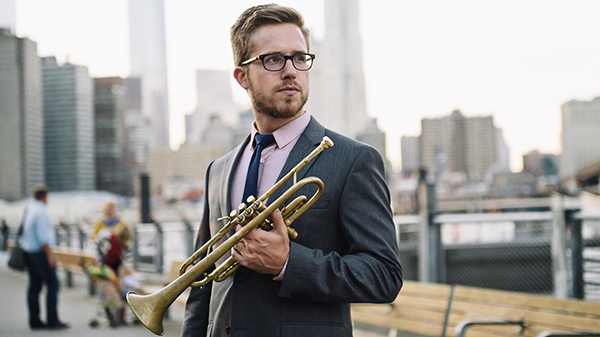 Your support helps the Artist Series enrich our community with fantastic concert presentations and a nationally awarded music outreach program for underserved youth and seniors. Opperman Music Hall is handicap accessible. Please notify the Executive Director at (850) 445-1616, or by email to director@theartistseries.org at least five working days prior to a concert if accommodation is needed. Many corporate sponsors in the capitol region support the Artist Series. We are grateful to all whose contributions make it possible to sustain artistic excellence and variety, affordable tickets, and our music outreach programs that inspire students and help to protect the future of classical music. Programs of the Artist Series are sponsored in part by Leon County and the City of Tallahassee through the Council on Culture & Arts, and the Florida Department of State, Division of Cultural Affairs. 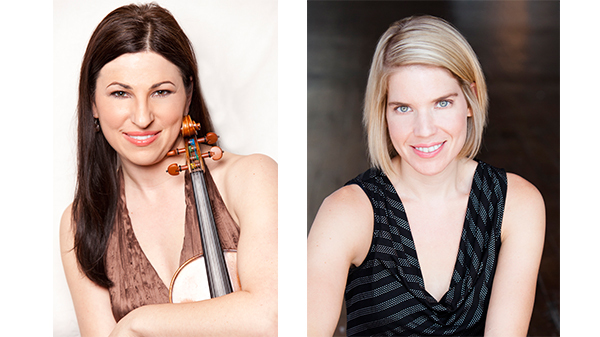 This performance of Amy Schwartz Moretti, violin and Elizabeth Pridgen, piano is funded in part by a grant from South Arts in partnership with the National Endowment for the Arts and The Artist Series of Tallahassee. This project is supported in part by an award from the National Endowment for the Arts. To find out more about how National Endowment for the Arts grants impact individuals and communities, visit www.arts.gov.